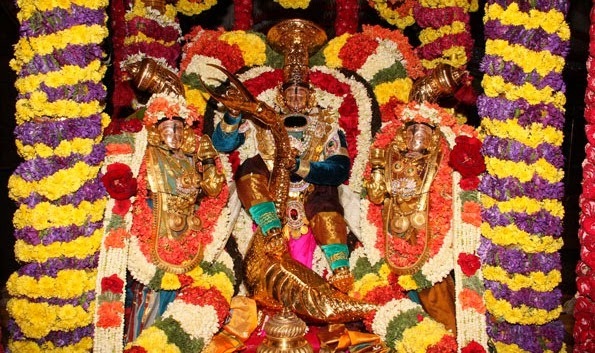 SrinivasaMangapuram Temple is the abode of Sri Kalyana Venkatateswara Swamy. 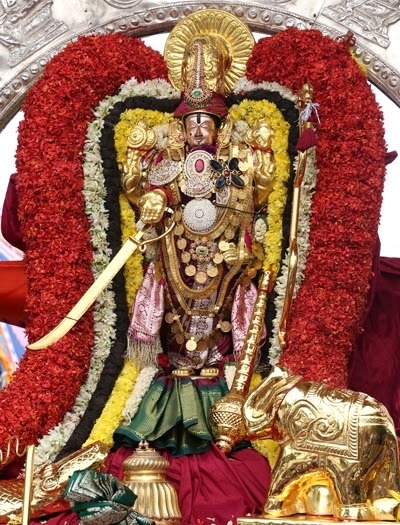 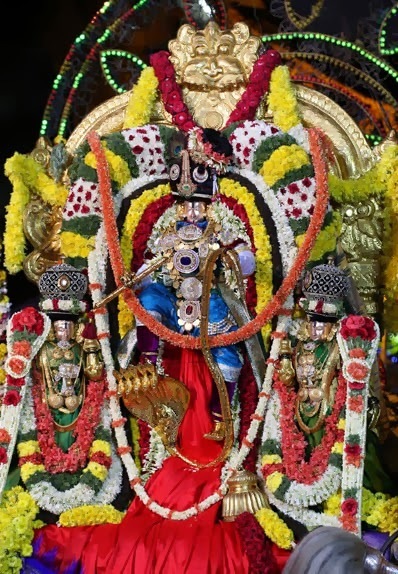 The temple is located in Srinivasa Mangapuram(9km from Tirupati Town), Andhrapradesh. 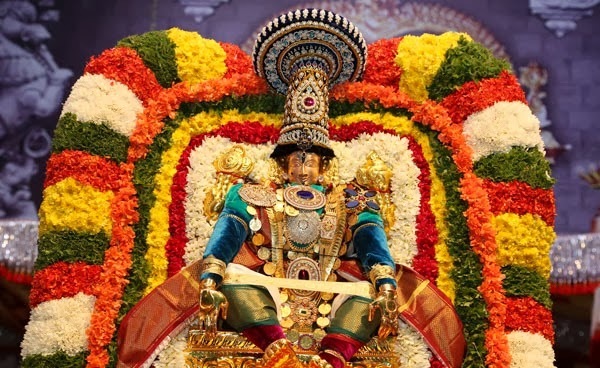 The most important and auspicious festivals being celebrated in every year are Annual Brahmotsavams and Sakshatkara Vaibhotsavam. 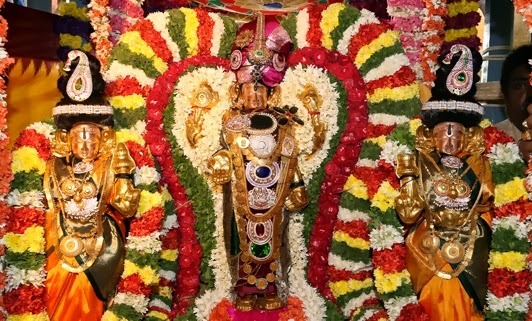 The temple contact number is 0877-2264588. 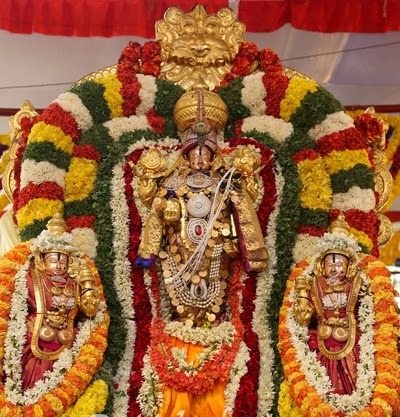 Sri Kalyana Venkatateswara Swamy Annual Brahmotsavams will be celebrated in the month of Magha Masam [February/March] in every year.